1)	Discuss what to do if a bushfire threatens your home. Many households find that having a discussion over dinner works best as everybody is together and focussed. 2)	Prepare your home. 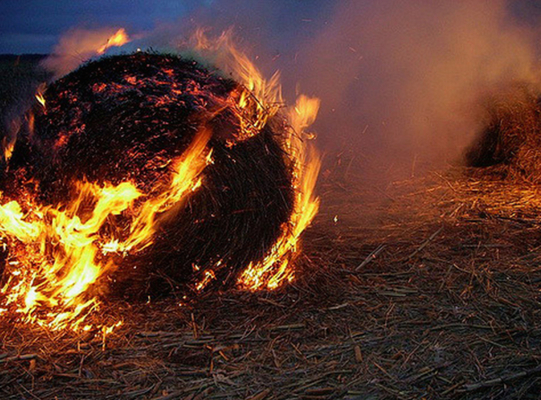 There are simple things you can do around your home to prepare it for a bushfire, such as keeping the grass low and having a cleared area around the house. 3)	Know the bushfire alert levels. If there is a fire in your area, you will find its alert level on the Vic Emergency App or website. Keep all the bushfire information numbers, applications and websites stored on your mobile phone. In a bushfire, it’s important that you stay up to date on conditions in your area.